Second Earths? A country bigger than Pluto? Disturbing koala anatomy? Your mind is about to expand with these 22 crazy facts. There are planets without suns. 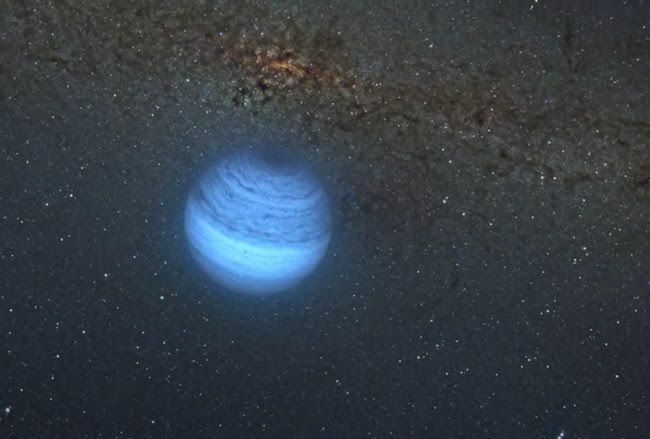 Rogue planets (also known as interstellar, nomad, free-floating, and orphan planets) are planets that float around in space unattached to any solar system. There used to be enormous dragonflies. 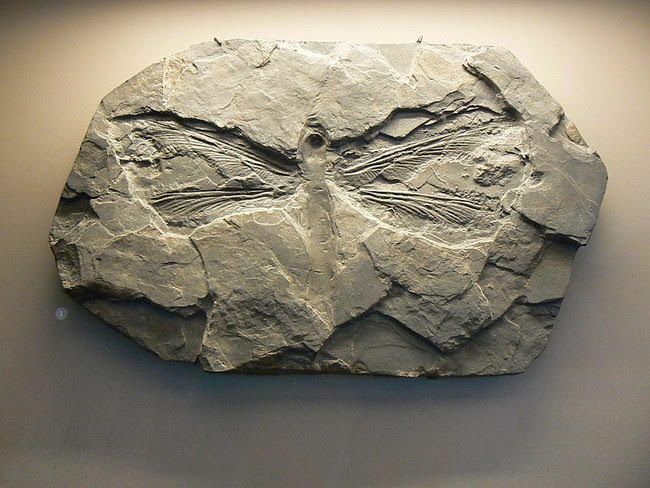 The Meganeurae that buzzed around 300 million years ago were roughly the size of seagulls, with wingspans measuring up to 65 centimeters. Insects can’t normally get this large, so scientists are still figuring out how this one did. 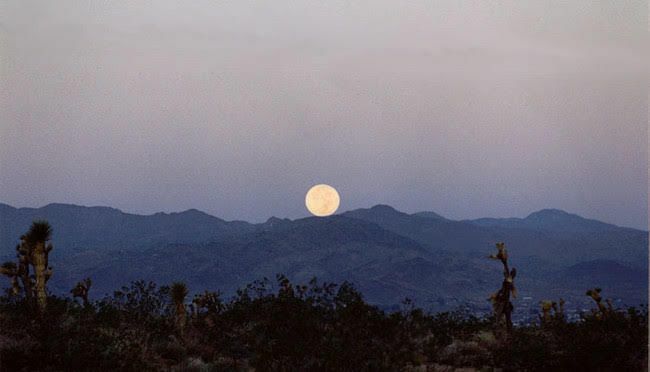 The days used to be shorter millions of years ago, and it’s because of the Moon. Because of the changing distance between our planet and the Moon, the Earth’s rotation is slowing. It used to spin much faster, which caused days to be shorter. There were probably about 385 days in a year back then, with each day lasting less than 23 hours. And yes, there’s geological evidence to back that up. Weed helped us discover a whole new bodily system. 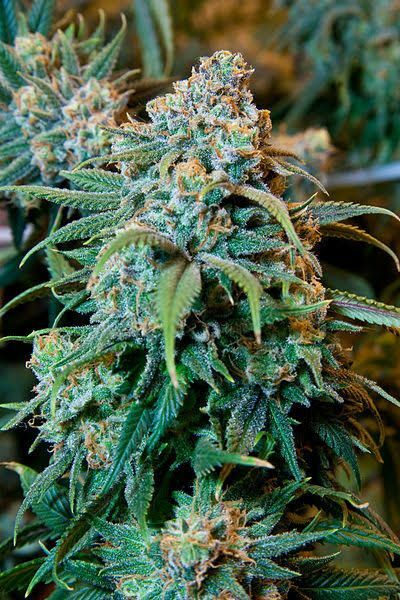 The endocannabinoid system exists in the human brain, and THC targets it. This system affects things like mood and appetite, which explains a lot. Many oranges are artificially orange. Varieties of oranges grown around the equator are actually green, even when completely ripe. 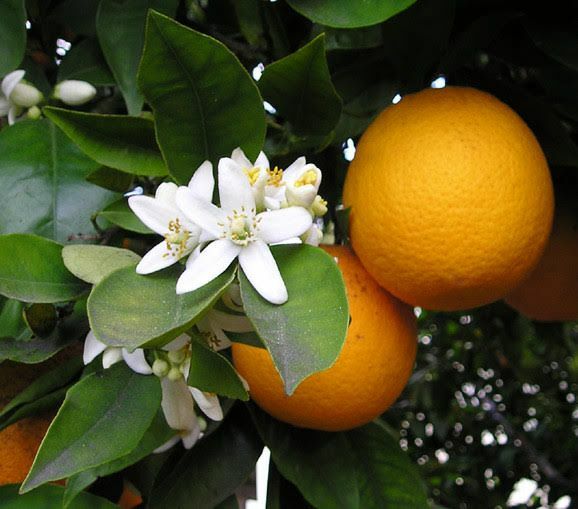 But since consumers like their oranges to be orange, the fruits are exposed to ethylene gas, which is produced when fruits ripen. This breaks down chlorophyll and causes the fruit to express its orange pigment. Fire whirls are a lot like water spouts. 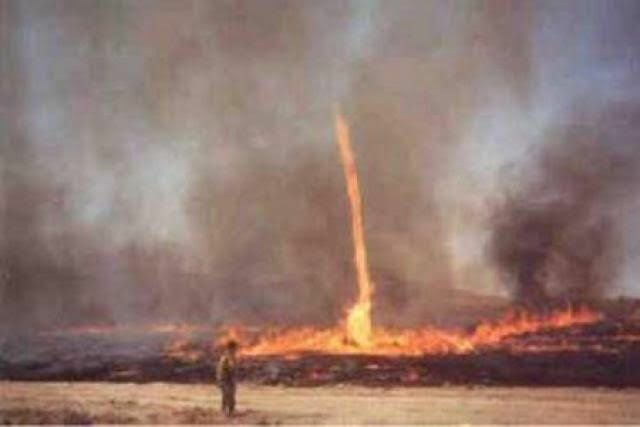 Spiraling winds can pick up flames as well as water, but the result of that is a burning tornado instead of a manageable geyser.